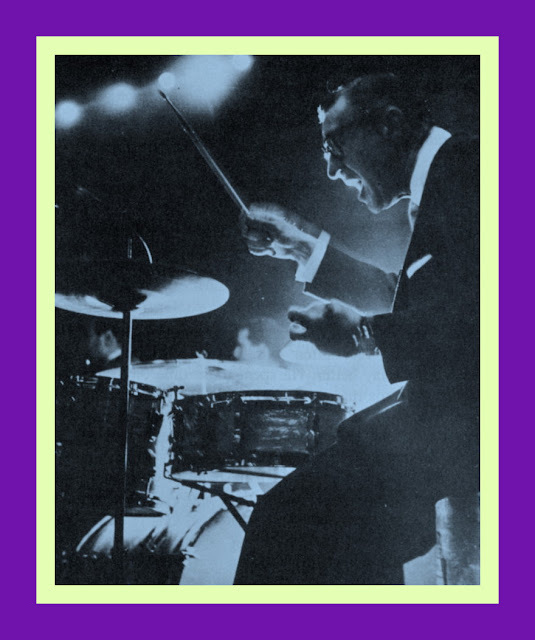 Jazz Profiles: Ray McKinley - 1910-1995 - "Jazz Drumming As A Rhythmic Presence"
Ray McKinley - 1910-1995 - "Jazz Drumming As A Rhythmic Presence"
“Glenn Miller was worth a million dollars a year while he was alive (an estimate had it that during the early years of the Second World War one out of every three coins put into juke boxes was for a Miller record). In financial terms the best was yet to come for Miller's dramatic disappearance in a small aircraft over the English Channel on 15 December 1944 unlocked the riches of Croesus for those who ran the "graveyard" bands which to this day play his music. Miller bands still abound, their leaders often squabbling over which is the "official" one. The best of them, most faithful to the original music, was the one led by Ray McKinley. "Glenn Miller should have lived. His music should have died" is a tenet of the New York jazz musician's philosophy. For in truth, as you will know if you have been driven mad by the unceasing performances of the Miller hit "In The Mood" during the VE celebrations, Miller's music, skilled for the time, was carefully aimed at an audience with a low threshold of pain as far as activity of the intellect was concerned. It is a stagnant music without inspiration, to be repeated remorselessly without variation. It should be hell for the musicians who have to play it. 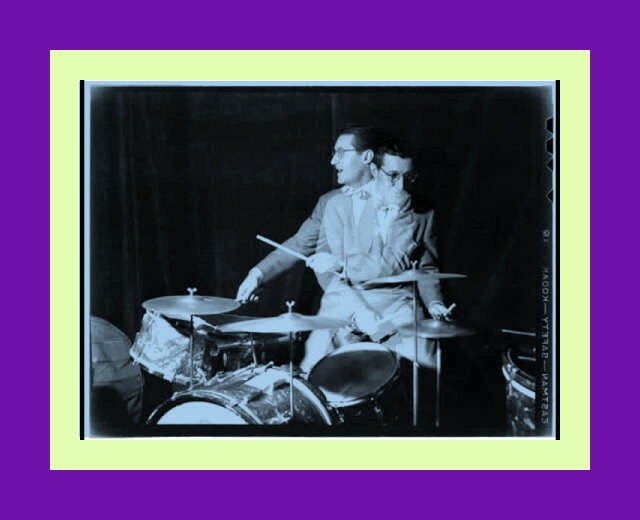 Sadly, for many people, the above encapsulation of drummer Ray McKinley’s time with the Glenn Miller Orchestra is pretty much the extent of what they know about his career. 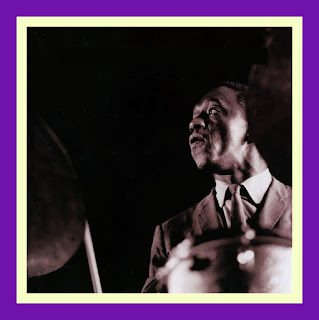 Particularly disappointing about this limited view of Ray’s talents is that as Jim Chapin, author of the famous drumming method book Advanced Techniques For The Modern Drummer (1948) notes: “Ray McKinley was one of the best; he has never really had the recognition he deserves as a drummer." “I caught the Dorseys [Tommy and Jimmy] on a one-nighter in Massachusetts. A buddy and I came down from Maine to hear the band. It was very much worth the trip. The band had an unusual sound and instrumentation. When it played softly, it really was a pleasure. Mac [McKinley] was just as good in person as he was on the radio. His drums had a marvelous sound; they were tuned to what seemed like different intervals. He used the set in a most musical way. 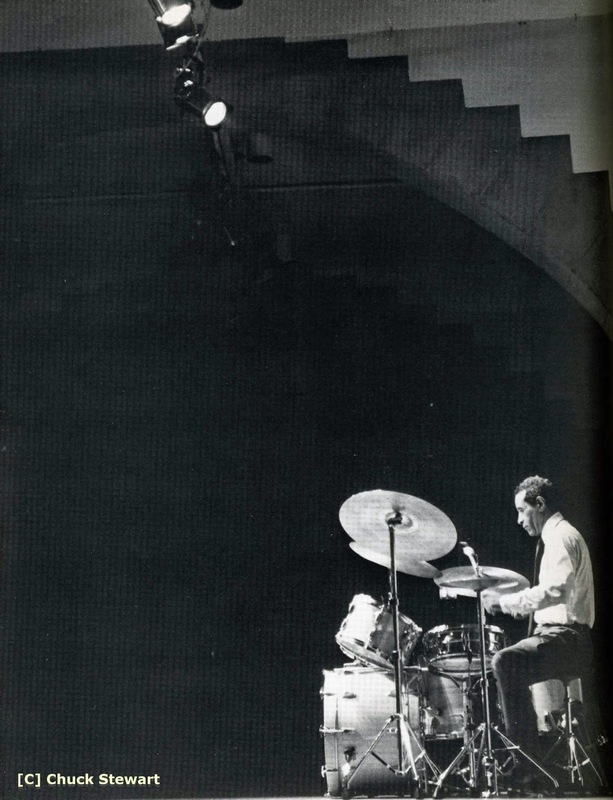 I recall he played a lot of top cymbal and his rim shots were clean, sharp, and well placed. As in later years, he backed the band and soloists very well. He worked to make them sound good. That concept was very much a part of him . . . and still is. Remember, Mac is a product of an era that preceded the emergence of the drummer bent on showing what he could do. Unlike many of the highly technical showman drummers, McKinley combined elements of showmanship and thoughtful, feeling performance. He never ignored his time-keeping duties. “Neither as flamboyant as Gene Krupa, nor a technical wizard like Buddy Rich, Ray McKinley has built his reputation on less obvious aspects of the craft. McKinley tends to be subtle and suggestive. A rhythm presence rather than an unrelenting force, he is aggressive only when the music calls for it. McKinley also has great humor; he brings the light touch to music more frequently than many of his colleagues. Sometimes he tickles you to a point where you laugh out loud. McKinley is generally considered a singer of rhythm and novelty songs first, then a band leader, and finally a drummer. Most of his fans regard him primarily as an entertainer. McKinley has done little to dispel his image as a multiple threat. It is drumming, however, that best reveals who and what he is. Rhythm is basic to everything he does. Key recordings with the Dorsey Brothers and with Jimmy Dorsey in the 1930s, with Will Bradley and the Glenn Miller Army Air Force Band in the first half of the 1940s, and with his own bands and groups since then, tell his story well. These recordings parallel McKinley's live performances in their ease, command, and natural swing. There are some grounds for dispute with McKinley on only one issue: his position on modern jazz. 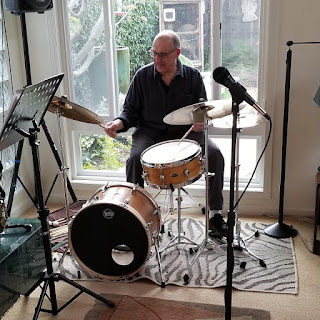 He has never taken it very seriously, and has chosen to remain a combination two-beat and straight-ahead four-beat swing drummer. It would have been interesting to hear McKinley bringing his talent to bear on the new music of the 1940s and subsequent decades. He has often indicated a capacity for change. After all, he gave visionary composer-arranger Eddie Sauter the opportunity to create much of the library for his post World War II band. And he did update his ideas and drum style, making it possible to validly interpret, rhythmically, Sauter's modern scores. The musicians that Ray worked with over the years loved his playing. "We were together for a while in the Jimmy Dorsey band in the late 1930s. Ray could be a little caustic and impatient in his dealings with people. But I'll tell you one thing: musically, he didn't screw around. He was a very sincere musician. I liked that. He took care of business. Most players did back then. Musicians weren't quite as cynical as they are now." What I particularly remember about Ray during the Jimmy Dorsey days was the way he held the band together. He was authoritative and sensitive. And he really knew how to color and fill in the open spaces. Like Davey Tough and Sonny Greer, he seemed to come up with just the right figure and little touch. Sometimes he'd get into the cowbell kind of stuff that Dixieland drummers favored — "Way Down South" things that pushed the beat long. But it always felt good. Another thing: Most drum soloists don't make a hell of a lot of sense to me. But McKinley is an exception; he seems to go someplace when he has the spotlight. "Mac could have been a good all-around modern drummer if he had allowed himself to be concerned with that type of playing. He is much better than most musicians realize. After I joined the [post war] band, I knew it was going to be something great. And that's how it turned out. Of course the charts were fantastic. But even more important to me: I learned most of what I know about playing in big band settings from McKinley. He had a very definite idea about the function of each instrument and how it fit into a jazz orchestra. I have to thank him for that. And he's a hell of a drummer. A lot of guys I've worked with are wonderful soloists; they can play fast and read well. But what they bring to the band and the rhythm section doesn't make it. Mac's way with music and rhythm is outstanding. It always felt terrific in the McKinley rhythm section. And let's face it, if the rhythm section works, then the rest of the band can get on with playing the music. In some ways, though, Mac was a paradox. He hired Eddie Sauter and really played his music. On the other hand, he didn't let himself become involved with modern jazz, even though he had the talent to play it. 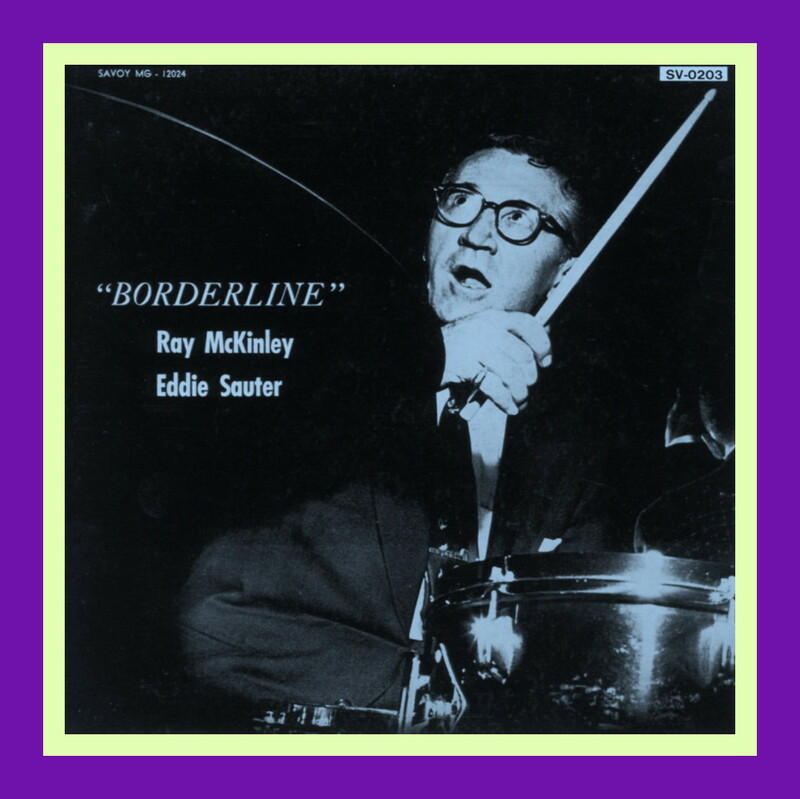 Although I would eventually work backwards chronologically to Ray’s days with the Dorsey bands and the band he co-lead with Will Bradley, the real starting point for me was the great band featuring the composition and arrangements primarily by Eddie Sauter that he led from 1946-50. McKinley: We arrived back in the States late in August, 1945. Shortly thereafter, I got out of the Army on points. And I began rehearsing my own band. New ground was broken. Eddie Sauter, an arranger and composer who Glenn said was way ahead of his time, wrote most of the charts. Deane Kincaide did the rest. The players were young and enthusiastic—guys like Mundell Lowe (guitar), Vern Friley and Irv Dinkin (trombones), Nick Travis and Rusty Dedrick (trumpets), Ray Seller (alto saxophone) and Lou Stein (piano). We got something real good going. If I hadn't been the leader, with all the headaches that go with the job, I would have enjoyed it even more than I did. But I had the sense to know I had an important band. The recordings we made, however, don't do the band justice. The industry didn't have the capacity to capture the best of any large group of musicians in those days. Much of what was played in the studio was lost. Recording techniques were just too primitive. Korall: Late-night remote broadcasts from various spots, including the Hotel Commodore in New York City, got the band's message across. As a youngster, I remember waiting anxiously, night after night, to hear McKinley and his men; though not completely aware of the implications of the music and the performances, I did realize it was quite hip and special. Central to the McKinley band's impact were the Sauter charts which were well knit and often quite melodic. Unexpected harmonies, interesting rhythmic juxtapositions, a variety of colors moved quickly past as one listened. Sauter used the orchestra and its individual players to create provocative musical experiences. In McKinley, Sauter had a very supportive leader who, despite his traditional background, played the music with extraordinary understanding and taste and sense of adventure. During many of the broadcasts (and later when I bought the Majestic recordings of the Sauter creations), I was agreeably surprised by McKinley's performances. Though his style hadn't radically changed over the years, he made the music work and swing. He had discarded the two-beat, inner coating of his playing. The music moved in "four," though as the scores unfolded, they sometimes suggested other meters. Because the band was unconventional, McKinley had a struggle on his hands. Those who sought the comfortable and easy-to-understand—and this included hookers, musicians, fans, and critics— forced the McKinley crew to play more accessible music and to become progressively more "versatile," though the band continued to play the Sauter material. McKinley and his men recorded an increasing number of novelties such as "Hoodie Addle" (Majestic, 1946), "Red Silk Stockings and Green Perfume" (Majestic, 1947), "Pancho Maximilian Hernandez" (Majestic, 1947), and "Arizay" (Victor, 1947), generally featuring McKinley vocals. Some of these enjoyed great success. The focus was on McKinley the entertainer, in order to keep the band afloat and in the black. MCKINLEY: We had a few good years. But in the late 1940s, the band business started to wobble and get sick. As a matter of fact, it began to die. To survive, I changed the format, let some of the fellows go, shaving down the band to a size that was "workable" as far as the hookers were concerned. We played a simpler library. But in the long run, it made no difference. In 1951, after an attack of amoebic dysentery, I broke up the band, got off the road, and took it easy. It was over. It seemed the right time to work in and around New York. 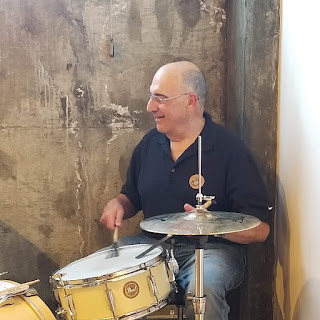 I did a variety of things on radio and TV—a DJ show, weather reports incorporating some drumming, and several TV variety shows as a leader of a studio band. Only occasionally did I take a big band job nearby. And then I just picked up some guys in town and played the easier charts in the library. The great post-war McKinley band rapidly became a memory, as far as the public was concerned. But those who helped shape it and the critics who were around remember it with great affection. LOU STEIN: I love Ray for many reasons. Not the least of these: he hired me to play with that great post-war band. The players were so involved. They really wanted to play well. There was such enthusiasm. You never forget that. That attitude is not too prevalent these days. 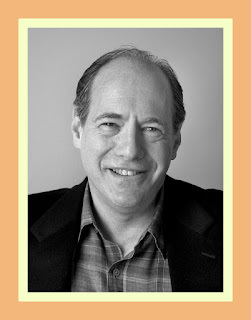 once exclaimed admiringly, "Eddie Sauter is just about ten years ahead of every other arranger in the business." As the McKinley band mastered the magnificent Sauter arrangements, it developed into one of the most musically exciting groups of all time, one that combined artistic creativity, color and wit with a true swinging beat. It created a batch of great Sauter instrumentals for Majestic, most of which, unfortunately, were badly recorded. But musicians still rave about sides like "Hangover Square" (for me one of the greatest of all time by any band! ), "Sandstorm," "Tumblebug" and "Borderline," which featured a brilliant young McKinley discovery, trombonist Vern Friley. 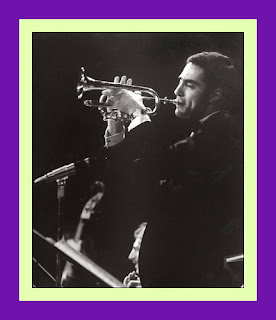 The new band also housed several other excellent young musicians: guitarist Mundell Lowe, who was followed by Johnny Gray, clarinetist Peanuts Hucko and trumpeter Nick Travis. “McKinley spent the late war years in Glenn Miller's Air Force Band, but upon his return to civilian life formed a new band featuring this time the advanced arrangements and compositions of Eddie Sauter, as well as excellent young musicians like trumpeter Nick Travis, guitarist Mundell Lowe, and trombonist Vern Frilcy. Sauter's brilliant modern scores— Sandstorm, Tumblebug, Borderline, and, above all, the outstanding Hangover Square — unfortunately poorly recorded on the Majestic label, will be discussed in detail in the subsequent volume of this History.” [p. 765. 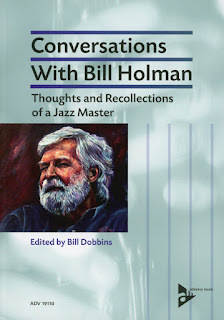 Sadly, to the great disappointment of Jazz fans everywhere, there was not to be a “subsequent volume]. 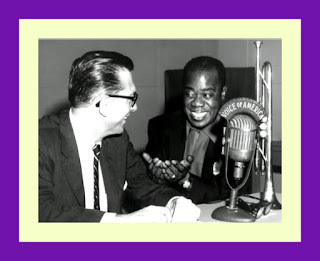 “Once out of the army, agent \Villard Alexander suggested that McKinley start a new band with Eddie Sauter as chief arranger; Sauter wrote innovative scores for Red Norvo and Benny Goodman before the war. The idea was to balance modern composition with pop hits. The result was a unique ensemble that featured McKinley as drummer and vocalist with Sauter's instrumentals. The music was demanding, but once the band mastered Sauter's unique scores, it became one of the notable ensembles of the era. The following video features the McKinley band’s version of Eddie Sauter’s Hangover Square.